Our philosophy is simple; take photos you would be proud to see 50 years from now. We live by that, and expect nothing less from ourselves. Bay Area Event, Wedding and Portrait Photographer. I do on location photography as well as in my home studio, and I am up for any adventure to be able to creative behind the lens! The right music and a good DJ can make any wedding event a success. If you’re planning a wedding and you need music and the right DJ to set the mood and get people dancing, you have come to the right place. As your entertainment specialist, Verducci Entertainment, winners of the 2010 and 2011 Bridal Choice Award from weddingwire.com, can provide all of this for you and make sure that your event will be a memorable one. Our company will serve the needs of any kind of wedding event: large or small, classy or casual, loud and crazy or elegant and refined. We can provide the perfect music to make your vision of your special day comes true. 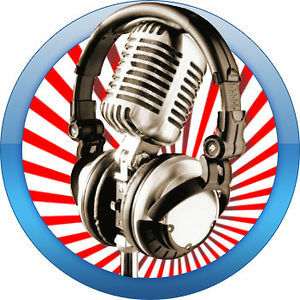 Verducci Entertainment is a great value, has a big music library, custom lighting, and provides first class customer service. We are professional, experienced, and make sure that we are with you every step of the way until the end of your wedding day. A dynamic group of musicians who have come together to share our love of all types of music with you! The Altair String Trio is now available, in Northern California, for performance at your special event. We offer classical and popular music for wedding ceremonies and receptions, showers, anniversaries, church services, memorials, holiday and community events, and small private or large corporate parties . The Altair Trio is privately run by three classically trained, leading San Francisco Bay Area professional musicians. Hire Maria to perform at your private party in the San Francisco Bay Area. She offers fun and exciting family-friendly entertainment that is sure to be the highlight of your event. Maria is an award-winning professional belly dance artist based in Santa Clara. She is the house belly dancer at three popular bay area restaurants and a frequent guest at many Bay Area Arabic, Turkish, Moroccan and Persian public and private venues. Her elegant and cheerful dance style makes her a sought-after performer. Flawless Beauty is an on-location professional hair and makeup company for events and weddings. Lucy-Zayne and Erin have been involved in the beauty industry for many years and finally joined forces in 2007 after meeting at MAC cosmetics, the company that trained and certified both Artists. They found that while there are many talented Artists in the Bay Area there was a lack of reliable and professionals to chose from for important events like weddings…that’s where Flawless Beauty comes in! They were voted ‘talk of the town’ in 2010 and 2011 on Yelp and pride themselves on both their artistic talent as well as their reputation. “We pour our talent and passion into each bride we work with – understanding what makes each of them feel beautiful, taking the style of their dress, jewelry and venue into consideration and highlighting their own natural beauty to create a look that is polished, unique and beautiful” ~ Flawless Beauty. Jesse has inherent creative talent bred from a family heritage of professional artists, entertainers, and designers and has 0ver 20 years of professional experience as a Bay Area business owner. As a makeup and hair artist he will blend in each client’s unique needs, taste, and visions into his work. When you meet and work with Jesse he has a dash of humor, an ounce of humility, a bunch of flair, and a ton of vision! You will leave feeling your best, and wish he could always be there for you to do your hair and makeup or just be your new best friend. 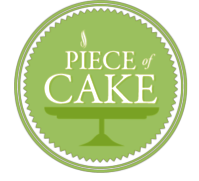 Their goal is to provide you with the best looking and best tasting cake you can find. They offer traditional and contemporary cakes at an affordable price. They take pride in making you the best possible cake with the finest ingredients. A Piece of Cake Bakery bakes all of their cakes fresh in-house. Moist, delicious and full of flavor, their cakes are known for being the best around. But, don’t take my word for it, call to set up a complementary tasting today. Specializing in gourmet cupcake catering for any event. At The Cupcake Divas, every cupcake is baked from scratch using only the highest quality ingredients such as pure Madagascar Bourbon Vanilla, fresh fruits and local ingredients whenever possible. They believe in small batch baking and providing top quality treats with no shortcuts. They prepare gourmet cupcakes and other creative treats for others to enjoy for pick up or delivery. Their menu features a variety of cupcakes, each topped with the swirls of velvety icing in many traditional and modern flavors. No matter how big or small the event, let The Cupcake Divas help you cater your next special event! Taste sampling available by appointment only. Ruciel has been a head floral designer for over 1o years at a local flower shop. He currently works in wholesale flowers and owns his own side business for custom event flowers, Ruciel Luna Florals. We were originally introduced to Ruciel by a mutual friend who swore by his work, so I had to see for myself and now Ruciel is my go to guy for beautiful, fresh flowers, his creative designs and hard work. *Note: Exclusive to La Vita Bella Events Clients only, contact us to get a free consultation with Ruciel. One of Bay Areas best and most affordable floralist for your event. 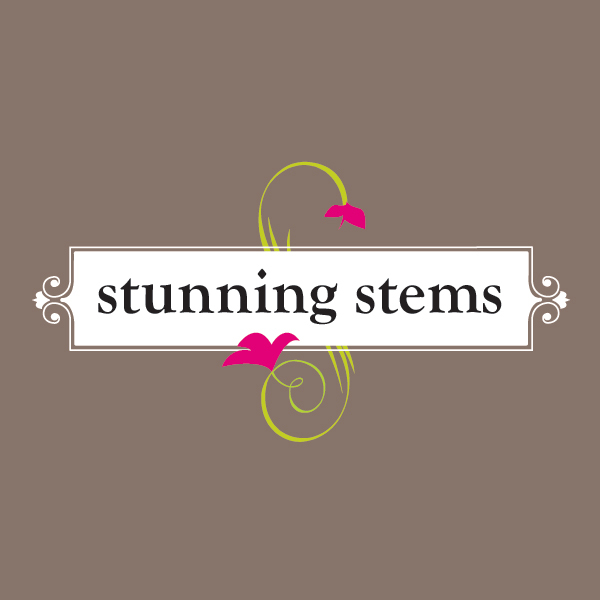 The owner Stacey Donahue is the principal designer of Stunning Stems, she loves to creatively collaborate with you and explore floral design options that will make your event truly memorable. Finding the precise flowers, organic materials, and accessories and arranging them into the form, texture, and colors to highlight your event is her raison d’etre. Stacey’s philosophy is simple; to provide you with impeccable service and deliver high quality designs that will exceed your expectations regardless of event size or budget. 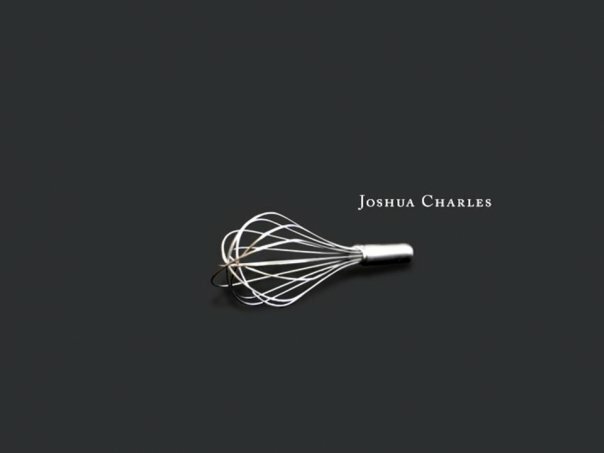 Joshua Charles Catering’s owner is Joshua Feinbloom. Josh has been a food explorer for 35 years. Josh is passionate for great food that is fresh and simply prepared. This passion combined with an exceptional palate and eye for beauty lends itself to Josh’s ability to design and create amazing events of all sizes and occasion. Their executive chef is Jonathan Veenker. Jonathan began his career as a chef cooking at The Painted Table in Seattle, and Rubicon, in San Francisco. He worked as executive sous chef at Michelin-starred Acquerello in San Francisco, and was the chef de cuisine at the Thirsty Bear Brewing Co., a landmark SF eatery. His philosophy of cooking is based on obtaining the highest quality of products available, and treating them with finesse and expertise. Serving and pleasing the entire Bay Area with affordable pricing and a wide array of menus, to accommodate every desire. Simply Catered work with you to make it a very memorable occasion! We specialize in everything from appetizer parties to grand weddings of 300 guests or more. They are committed to using only the highest quality ingredients and proudly include local fresh fruit and vegetables whenever possible, in our creations. 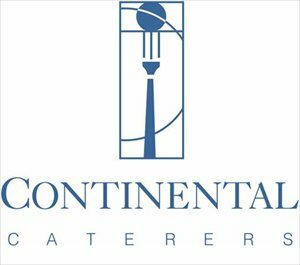 Continental Caterers is a full service catering organization that specializes in fundraisers, open houses, cocktail receptions, bar mitzvahs, theme parties, and much more. Our longevity can be attributed to our continuous high quality cuisine and professional service. We pride ourselves in understanding current food trends and our ability to be on the cutting edge of exciting new culinary styles. 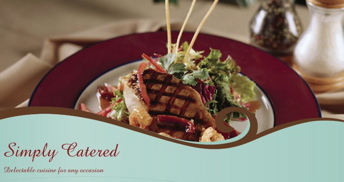 Continental Caterers offers a variety of delectable food at a surprisingly moderate price. Thanks for recs, these are helpful.